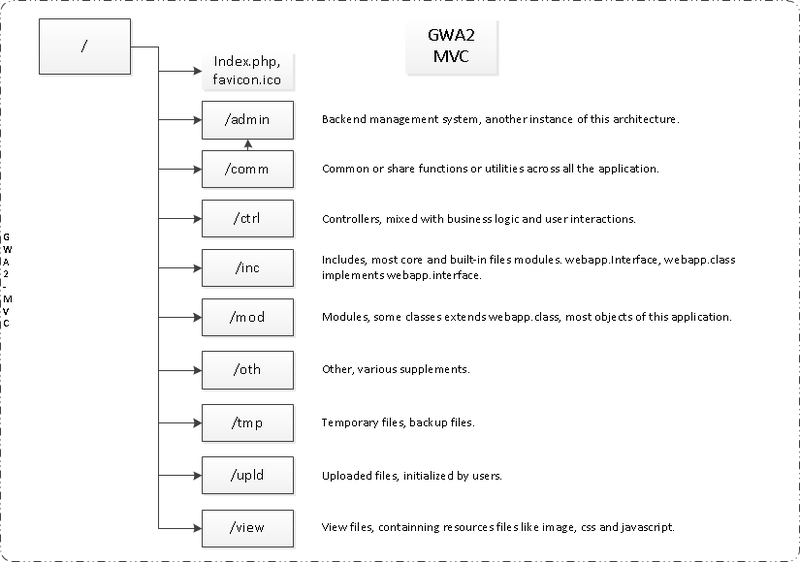 This is a page for GWA2 ( -吉娃兔 ) -- General Web Application Architecture. I speak in -PHP , -Java, -Perl and -Aspx . 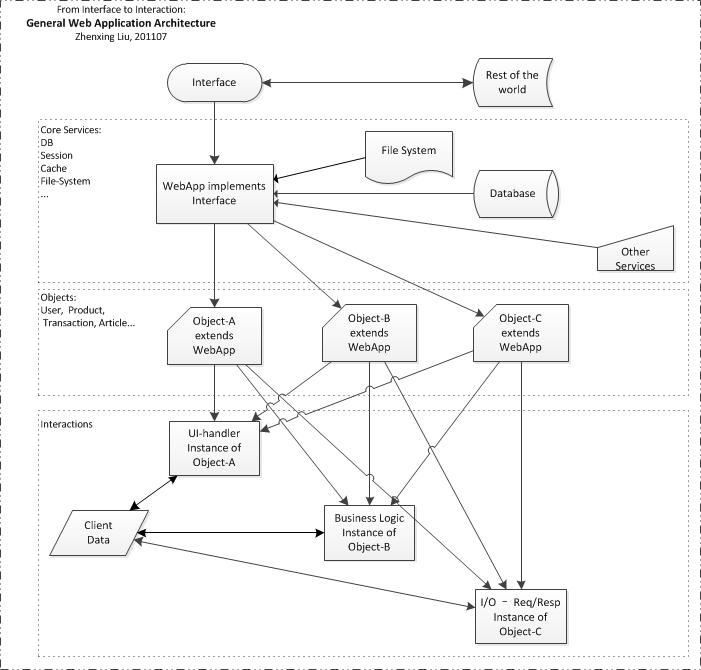 GWA2: A web application architectual mode. Also the applications include various enterprises and institutions online portals, online interaction and service operations systems. 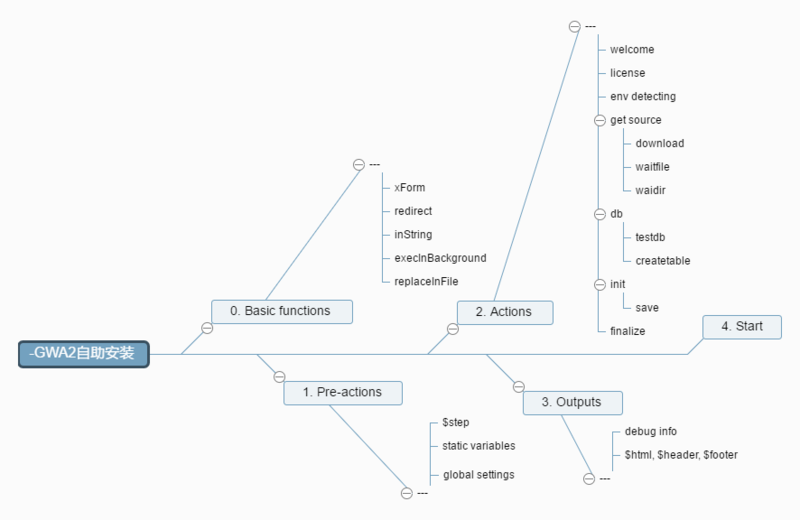 And it also includes server-side support for NativeApp, or even all of the WebApp. GWA2 looks similar with abstract factory pattern ( -R/12V8 ). and the extended classes in mod subdirectory. please download and read, and install it. It is welcome to deply -GWA2 for free at you convenience. 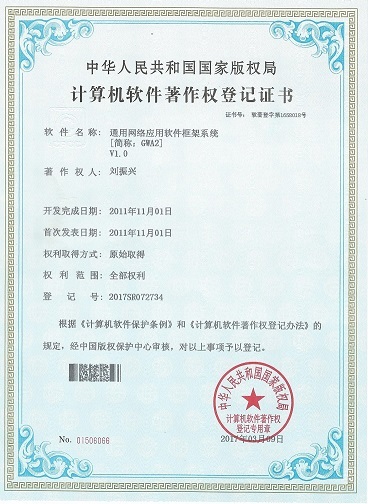 Resale is prohibited without paper's authorization. Technical support: wadelau at gmail.com .